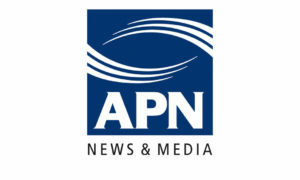 APN News & Media’s Australian Regional Media (ARM) has announced that its Seniors News Network will be expanding into New South Wales (NSW) markets from 18 April. 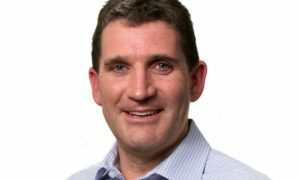 • Geoff Crockett has been appointed general manager – Seniors News Network responsible for the overall commercial operations of the network. 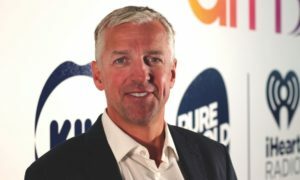 • Colin Mitchell has been appointed national media sales consultant – Seniors News Network responsible for agency sales across the network. 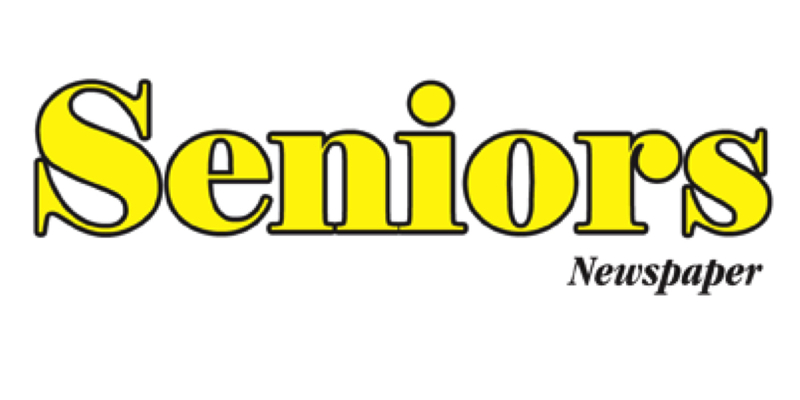 From 18 April, Seniors Newspaper will be available to the residents of Murwillumbah, Lismore and Kyogle in the Northern Rivers sweeping up the coastline to Evans and Tweed Heads while taking in areas such as Byron Bay, Ballina, Lennox Heads and Nimbin, with unique local news from the regions also available online at seniorsnews.com.au. From 16 May, the news network will be available to all Clarence Valley and Coffs Harbour residents across print, online and social platforms. ARM acquired the 19-year-old, southeast Queensland-focused Seniors News Network in 2015 and has successfully refreshed and grown the network, expanding its print, online and social footprint across regional Queensland.